The usual channel for communication with customers. Message delivery through fast and high-quality connections with operators and global coverage of destinations. Single branded Viber Sender ID for delivering messages worldwide. A wide range of messaging tools for Business makes Viber an optimal solution for mobile marketing campaigns. 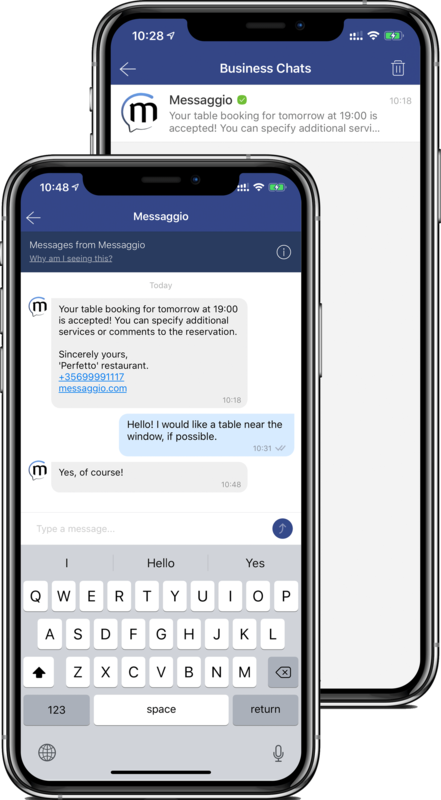 Increase customer engagement through two-way communication and delivering notifications to the world’s most popular messenger: send multimedia content, including video, images, files, and geolocation points. Optimize mobile marketing campaign costs by sending messages through a single API. Increase marketing campaign conversion and upsales through smart multichannel message routing. 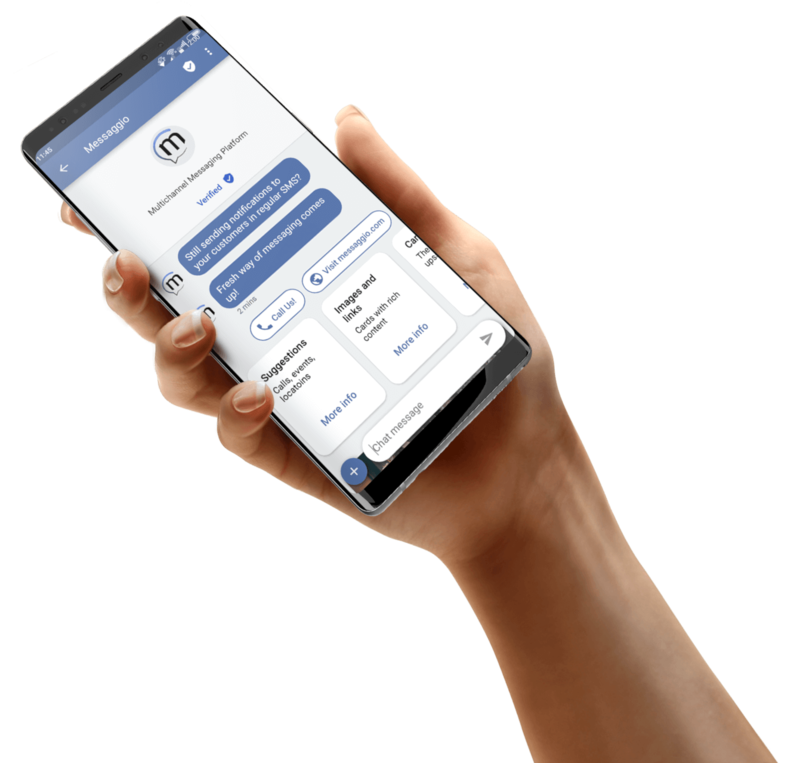 Empowering a marketing campaign with promotional codes, votings and polls – interact with your offline audience, accept mobile payments and arrange customer feedback via shared or dedicated short numbers. A unique opportunity for business to send messages in the social networks to the customers through the official channel on behalf of company’s page. Interaction with a young and active Internet audience.